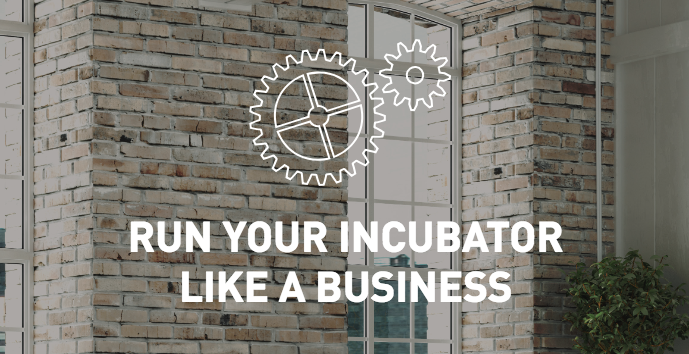 It's time to run your incubator like a business, and we've got the free tool to do so. We're celebrating the end of incubator month with giveaways for Incubator managers. When you run an incubator or accelerator you are always on the lookout for the best tools to share with incubatees. We just launched 20 free Decision Sheets you can use for your own incubator program to help your incubatees make the best decisions about how to run and grow their business. Read more about the tools in our Incubator Brochure. Now you can sign up to get a free copy of our 20 new Decision Sheets "GrowthWheel for Incubation Management" and a 30 min. introduction (webinar). Newer PostWe're happy to sponsor two SBDC conferences in a row, where we will launch our new tool stack.